All of our adoptions are subject to a satisfactory Home Visit. This involves a very informal visit to your home, to check that your house and garden are secure. We will also try and find out about you and your family, so that we can be sure that the dog or cat is right for you, and that you are happy and able to care for it properly. It is also your chance to ask us lots of questions too! If we are unable to do the Home Visit ourselves, we may rely on a volunteer from a similar organisation to visit you instead. 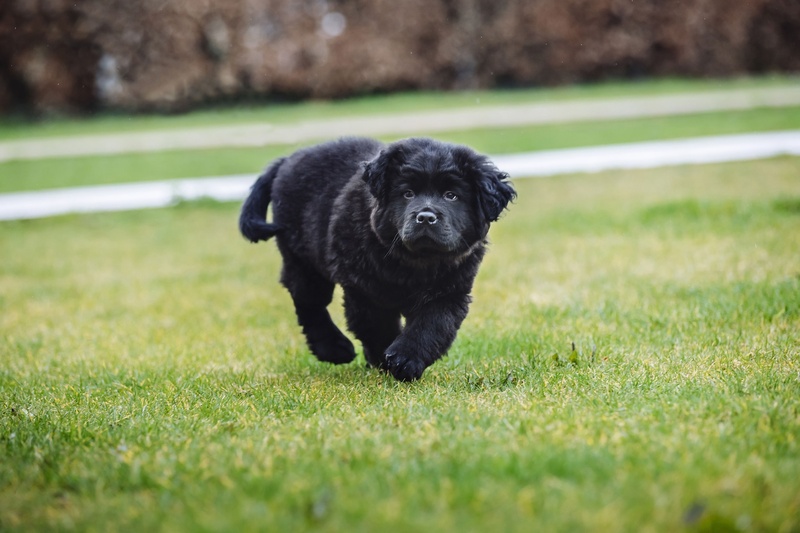 There are well established networks of volunteers dedicated to carrying out Home Visits on behalf of other Rescues, and they will have the details of the animal you are interested in. If your Home Visit is successful and you want to go ahead with the adoption, we will ask you to sign an adoption contract and also ask for a suggested donation. As a Registered Charity we do not sell dogs and cats, but we will suggest a donation amount for every dog or cat adoption. This amount will cover the neutering, vaccinations and micro-chipping of the animal, and will be discussed with you when you initially apply to us. We are also able to claim Gift Aid on donations made to us by UK tax payers at no extra cost to you. This is explained fully on the Donations page of this website, or please ask us for more details. All of our dogs and cats are neutered prior to adoption, unless there is a valid medical reason why we are unable to do so. In the case of puppies or kittens who are too young, a Neutering Contract will be issued, and we will insist that the dog or cat is neutered within a certain timeframe. In most cases we will cover the neutering costs if stated at the time of adoption. We like to keep in touch with you and your new pet to find out how you are all getting on. We sometimes do follow-up visits to check how the dog or cat has settled in, and that you are all happy together. We always ask that you give your new pet at least four weeks to settle in and become part of your family. On the rare occasions that things do not work out, we ask that you contact us straight away and we will do our best to sort things out. The dog or cat must always be returned to us if things don’t work out, or if your circumstances change. We hope that you enjoy many happy years with your new pet, and we will do our best to help you in any way we can. It is now UK law that all dogs must be microchipped. All of our rescue dogs- and cats- are micro-chipped prior to adoption. We also provide a micro-chipping service- please contact us for details.